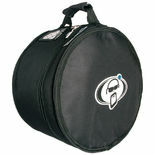 Protection Racket Tom Tom and Floor Tom Cases are made with the highest material quality. 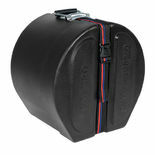 Made with heavy-duty zippers, buckles and fabrics. Nothing comes close. 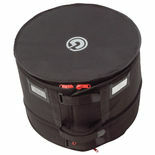 Humes and Berg famous quality goes into each and every model of the Humes and Berg Galaxy drum cases. 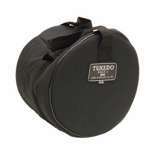 The exquisite detail throughout the drum bag is very obvious.